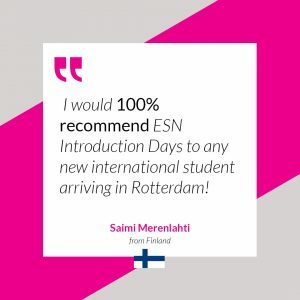 Every semester ESN-Rotterdam organises the ESN Introduction days. This fall semester, the Introduction Days will take place on 25, 26, 27 of August, 2019. These days are focused on meeting other international students and getting to know Rotterdam. Take a look below to see the schedule of the last Introduction Days. The exact schedule for this year is being developed! However, we can already give you a brief insight. 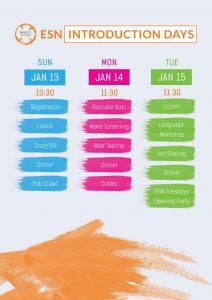 Amongst other activities, we will have lunch and dinner together every day, eat unlimited pancakes on a boat and have a party every night! 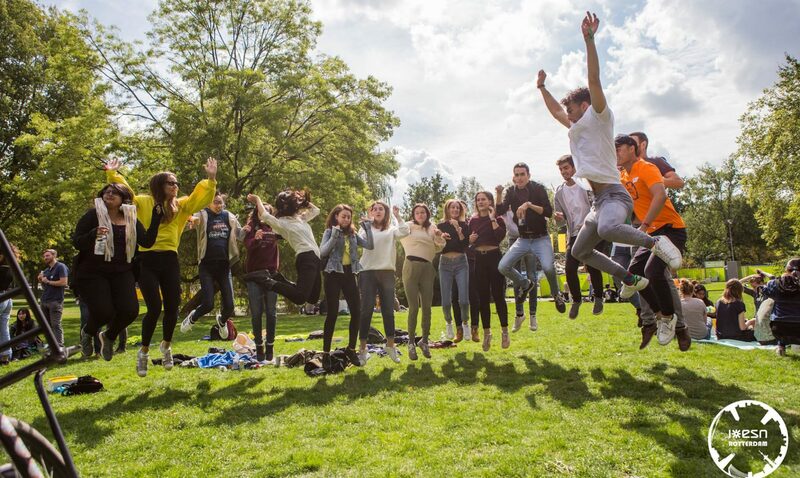 Every year, 5500 international students are coming to Rotterdam study at the Erasmus University. 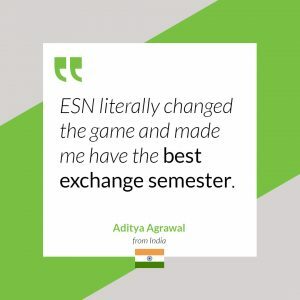 However, we make sure the ESN Introduction Days (max. 300 participants) keeps a personal, family feeling to it! 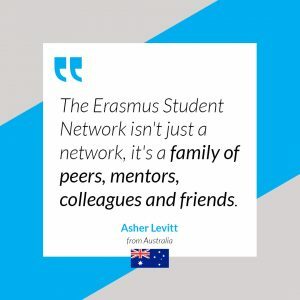 Therefore, we would like to emphasize to register and pay as soon as possible to make sure you can start your year in Rotterdam with a new group of friends and tons of memories! The next edition of the ESN Introduction Days will be held on 25, 26, 27 of August, 2019.